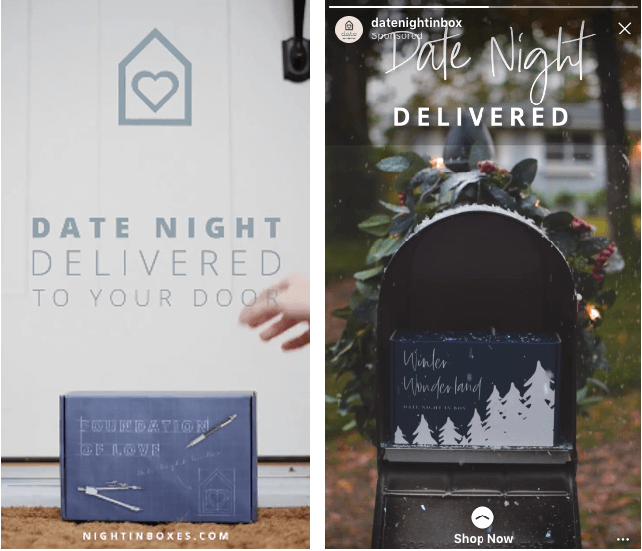 Night In Boxes is a US-based subscription company that delivers complete date nights to your door each month. Each box includes a designed date night with several activities, ambiance, music, snacks, a recommended dinner menu and more. The brand was looking to increase the number of monthly subscribers; however, their existing advertising strategy yielded inconsistent results at a high cost per purchase, so they contacted Adglow to identify the root of the issue and address the problem. 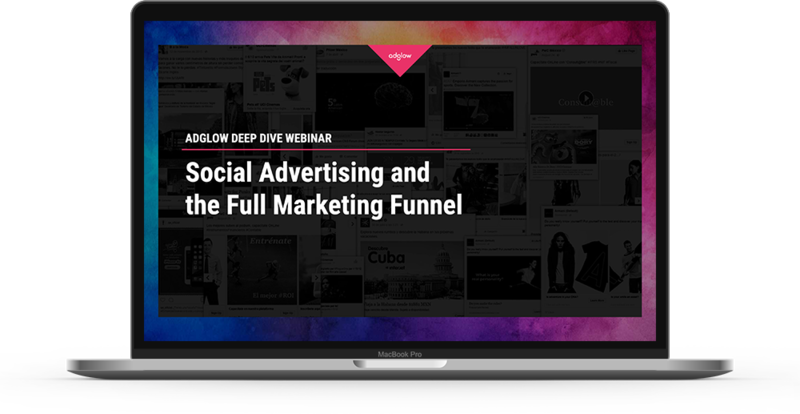 Night In Boxes joined Adglow’s SHINE program for Facebook and Instagram – a managed service program purposefully designed to help businesses evolve, improve and scale their social advertising campaigns. Adglow's team of experts reorganized the structure of the campaigns and provided creative consultation. Reorganizing the campaigns allowed us to analyze results more accurately and let the campaigns run with the Facebook algorithm as intended for optimal results. We provided creative consultation and advised the client on best practice for creating show-stopping ads that delivered solid results. Expanding prospecting efforts across a plethora of new audiences, previously not on Night In Boxes radar, to increase reach and awareness. Optimizing campaigns towards landing page views, conversions and add to cart to drive people from awareness to subscriptions. Making the most of automatic placements and starting to use campaign budget optimizations to drive efficiencies in spend.